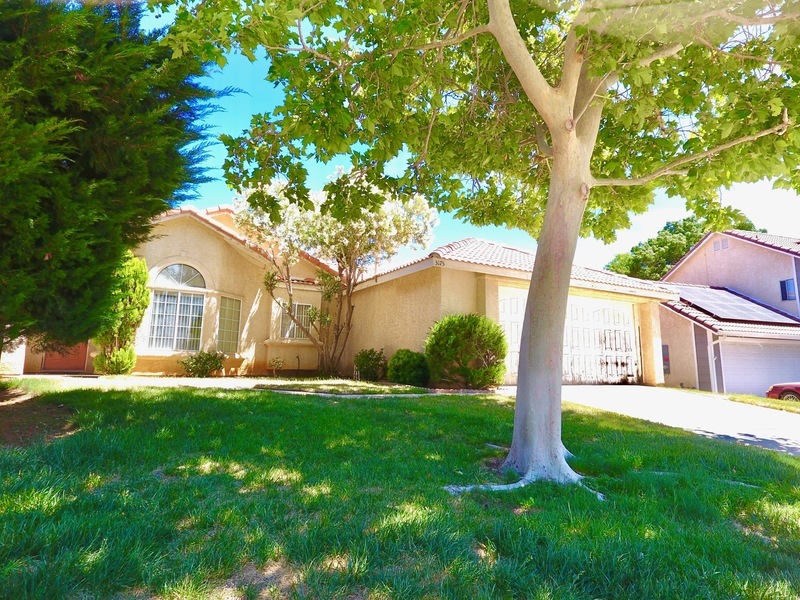 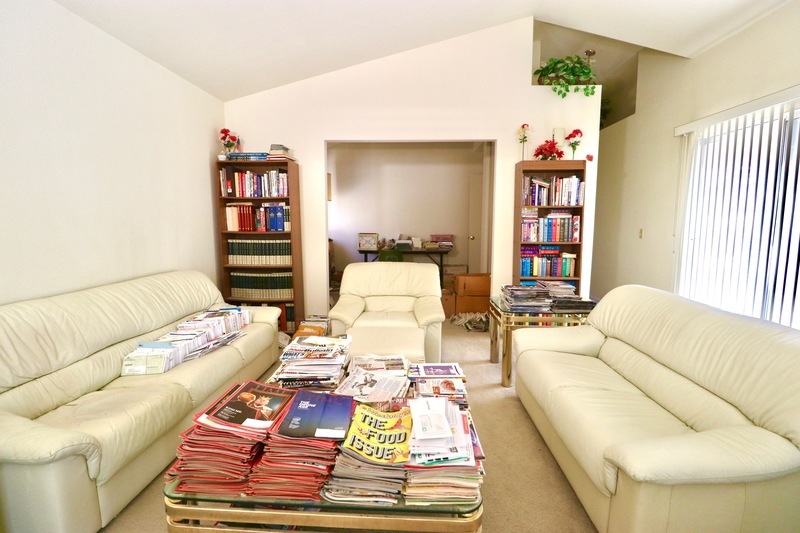 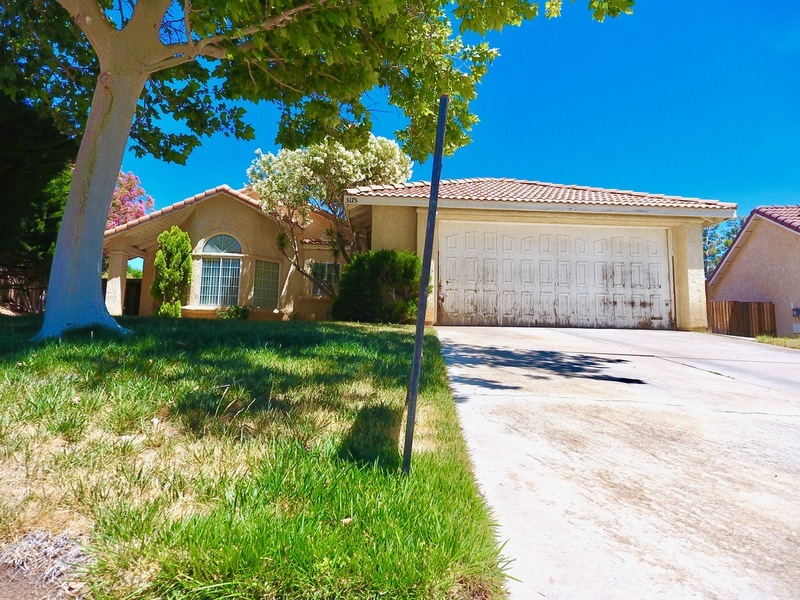 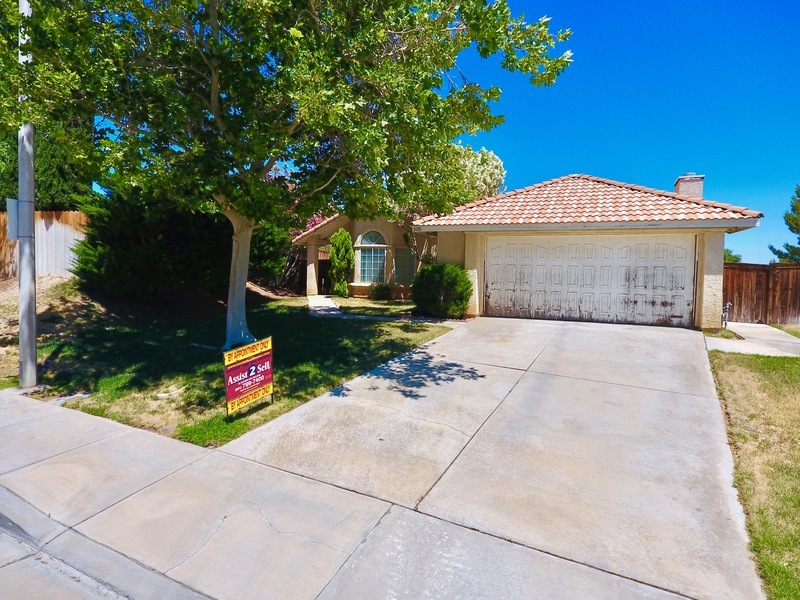 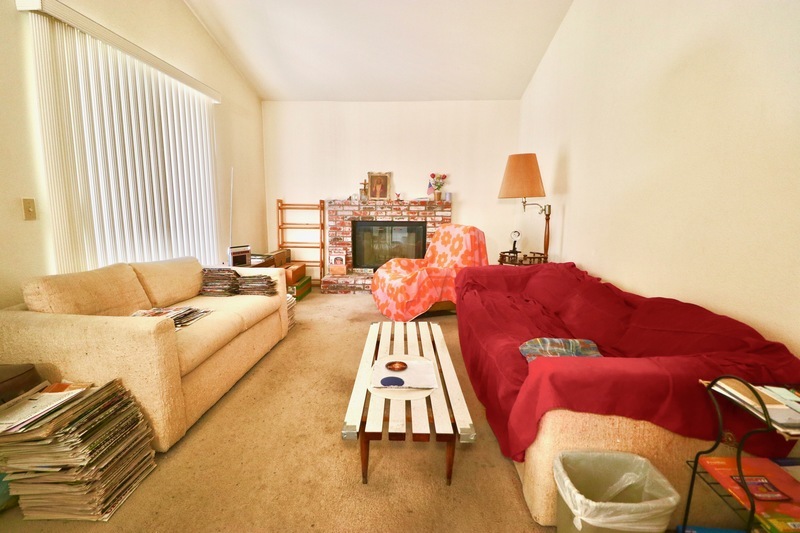 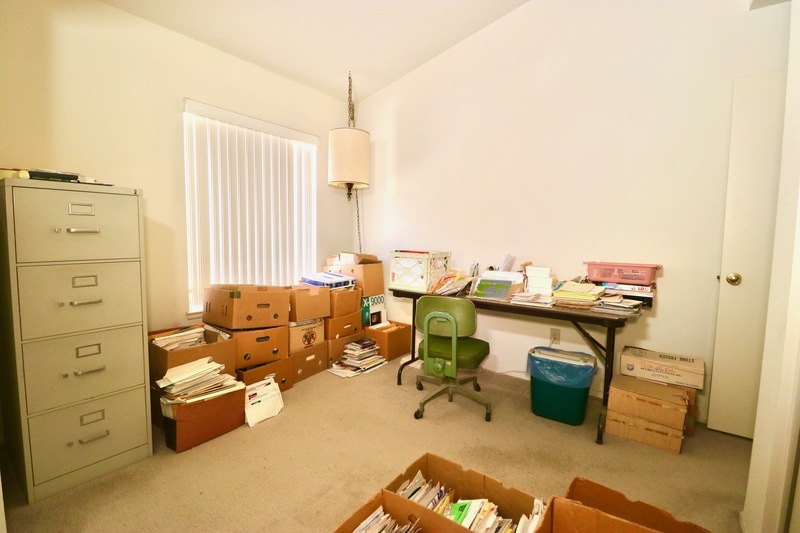 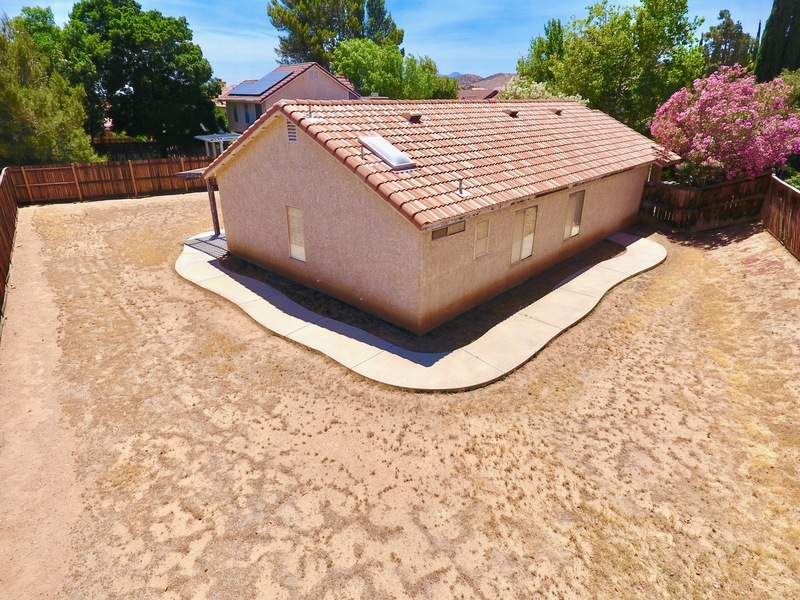 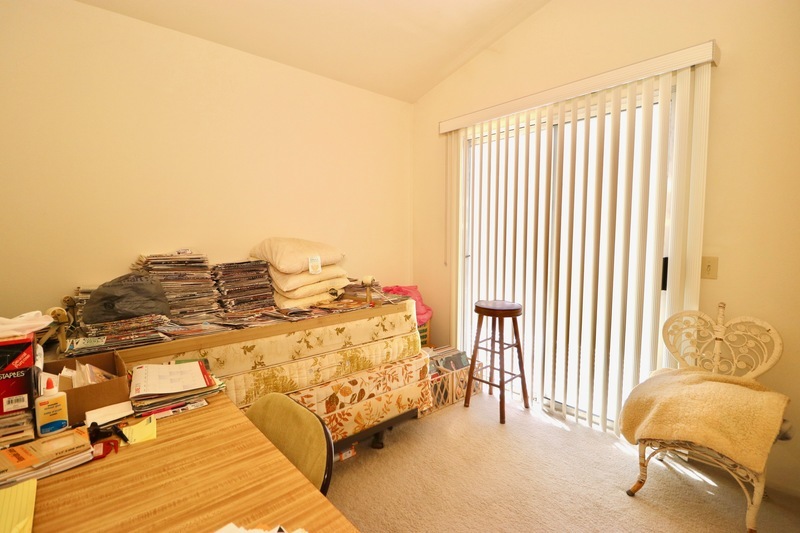 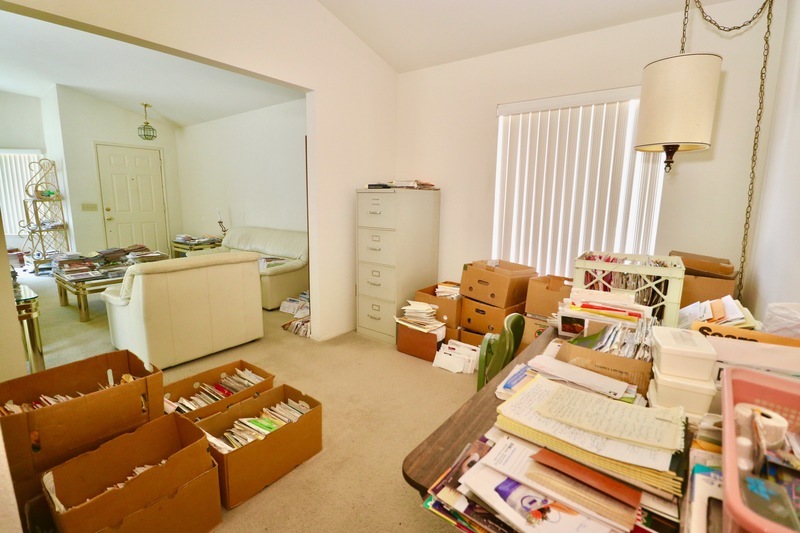 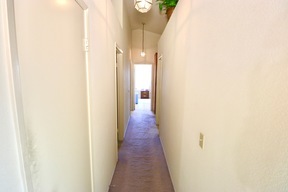 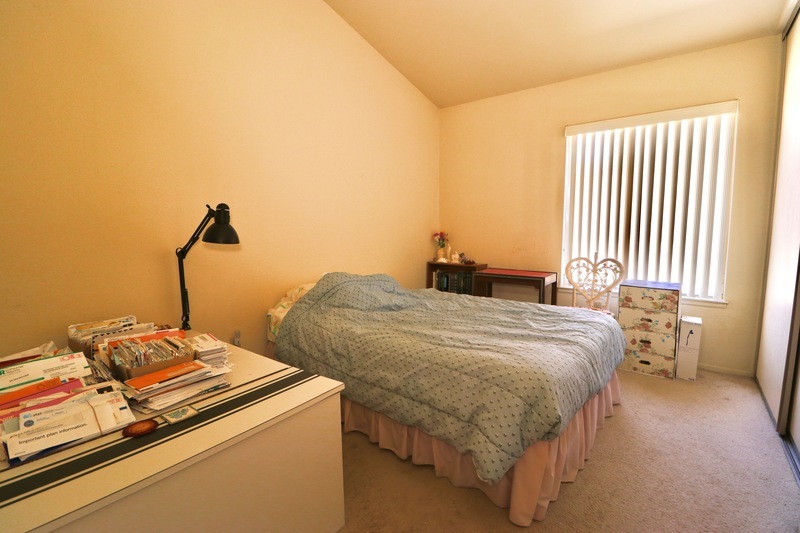 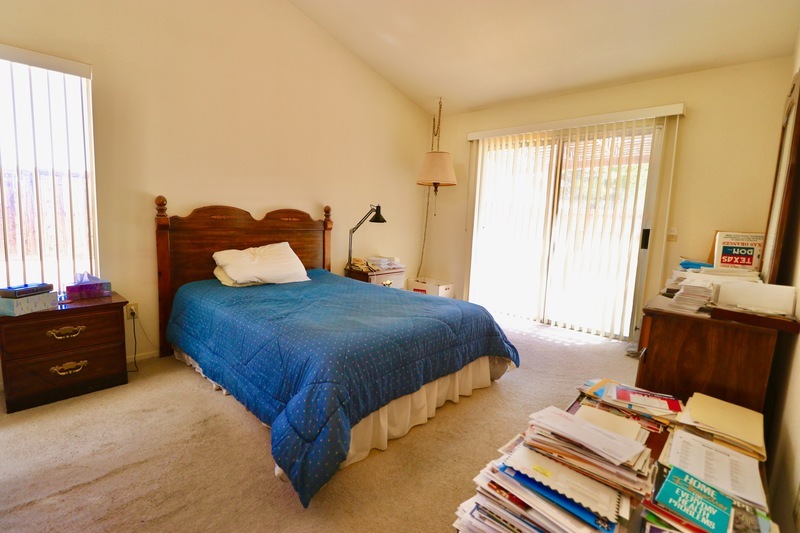 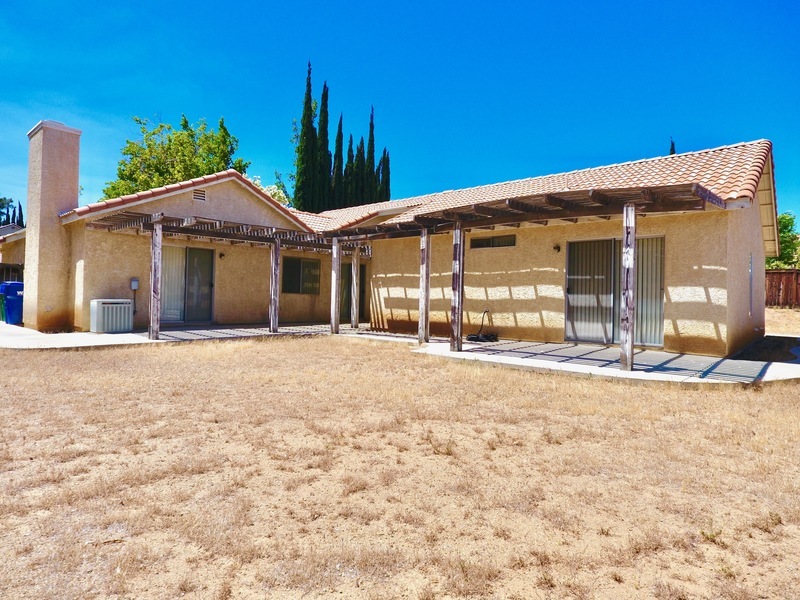 Welcome to this cozy single story home located in West Palmdale. 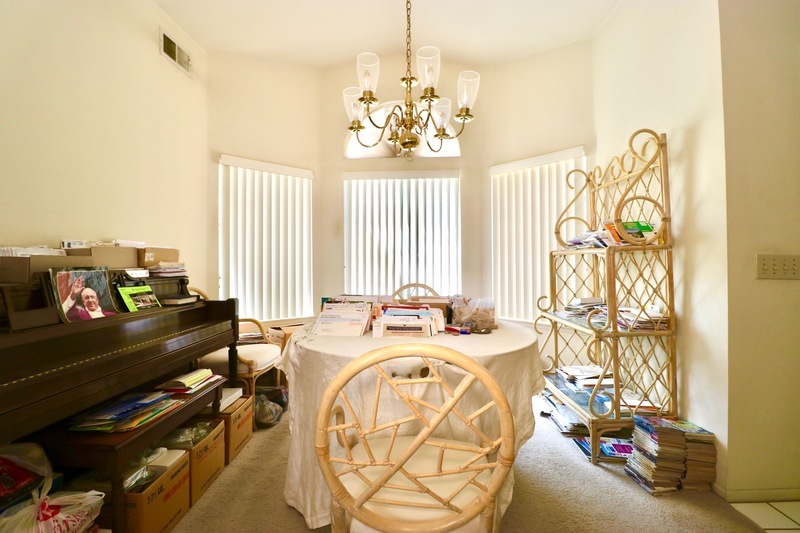 This home offers three bedrooms, two baths and bonus room that can be used as a fourth bedroom. 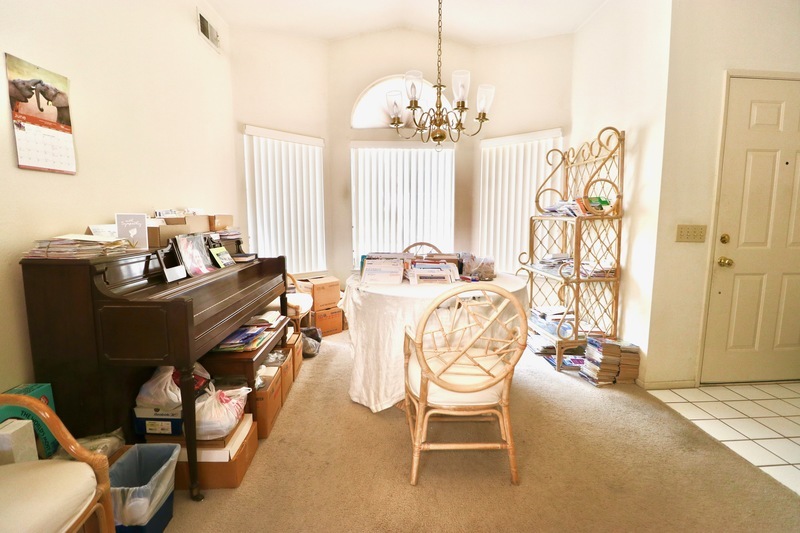 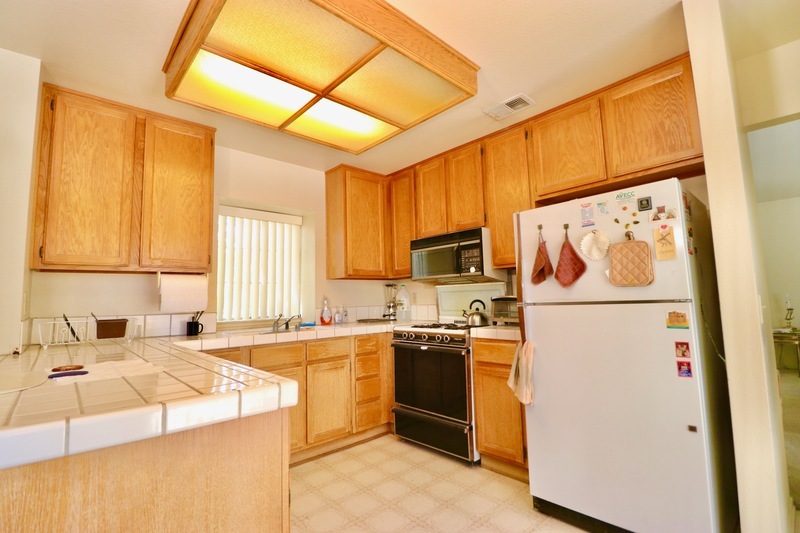 There are vaulted ceilings throughout, a spacious kitchen with all appliances included, family room has a wood fireplace with direct access to a two car garage. 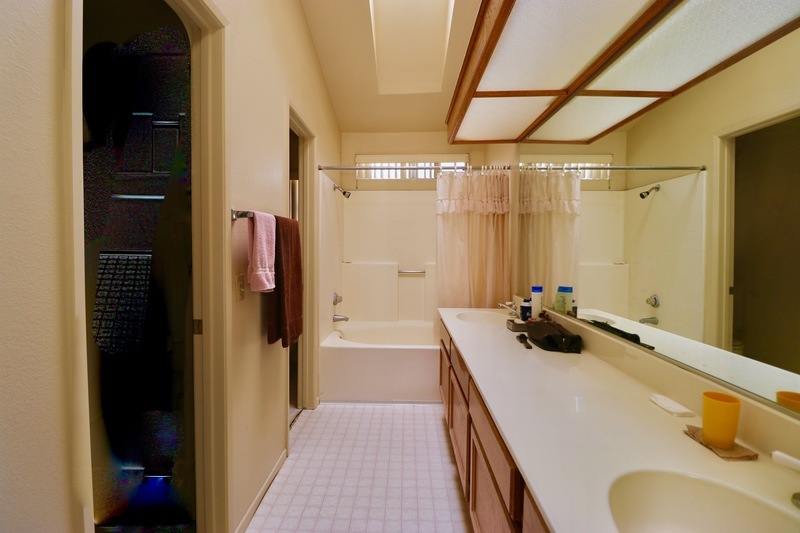 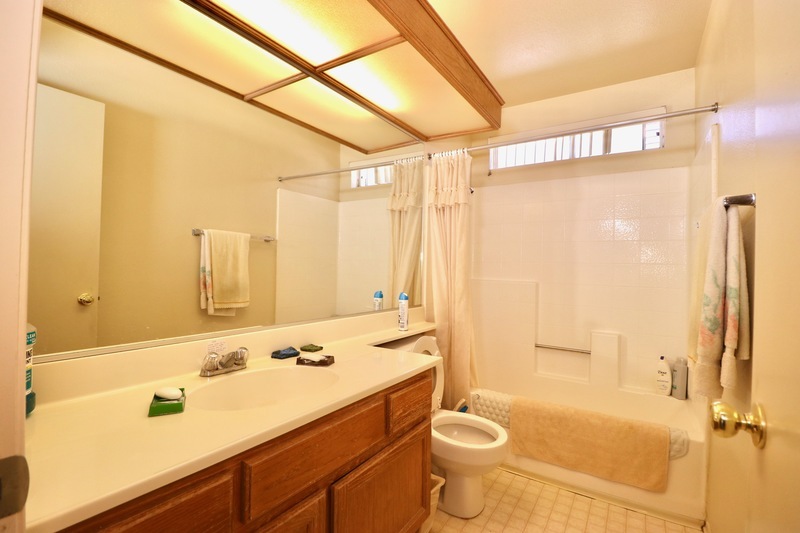 Master bathroom has dual sinks and a beautiful skylight. 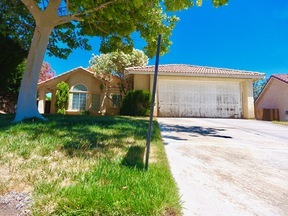 There are a total of five slider doors that lead to the spacious backyard. This home is one of a kind and first time on market in many many years.....definitely a keeper! 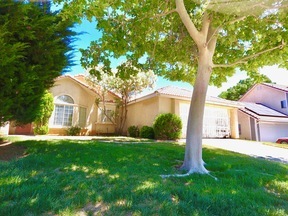 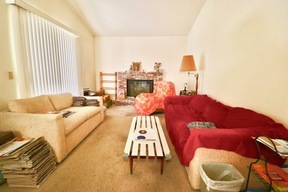 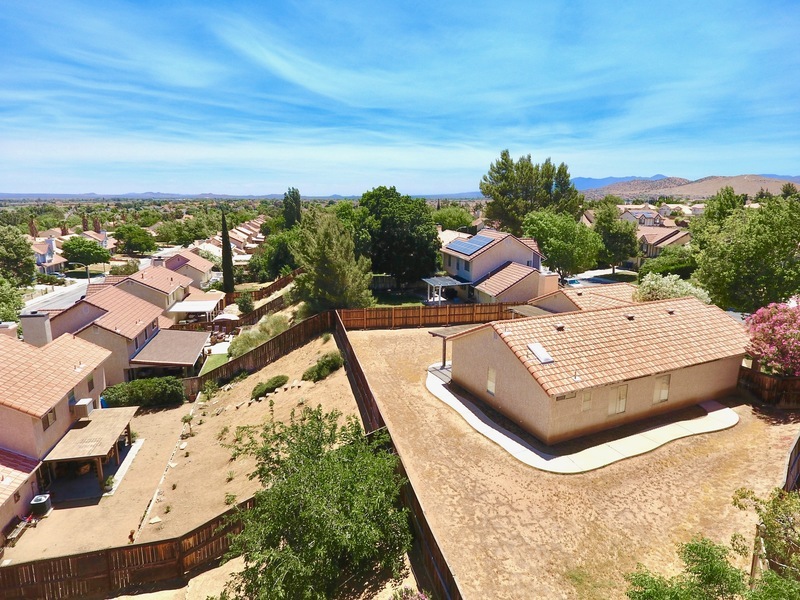 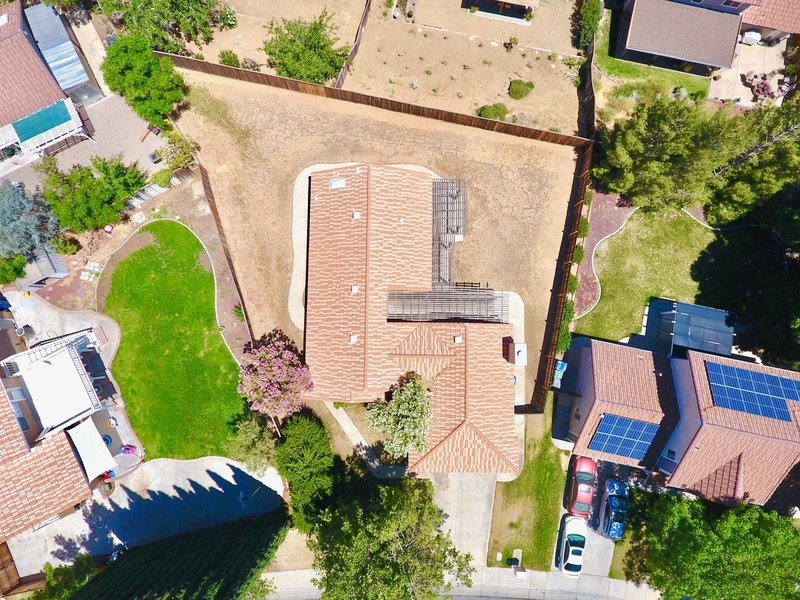 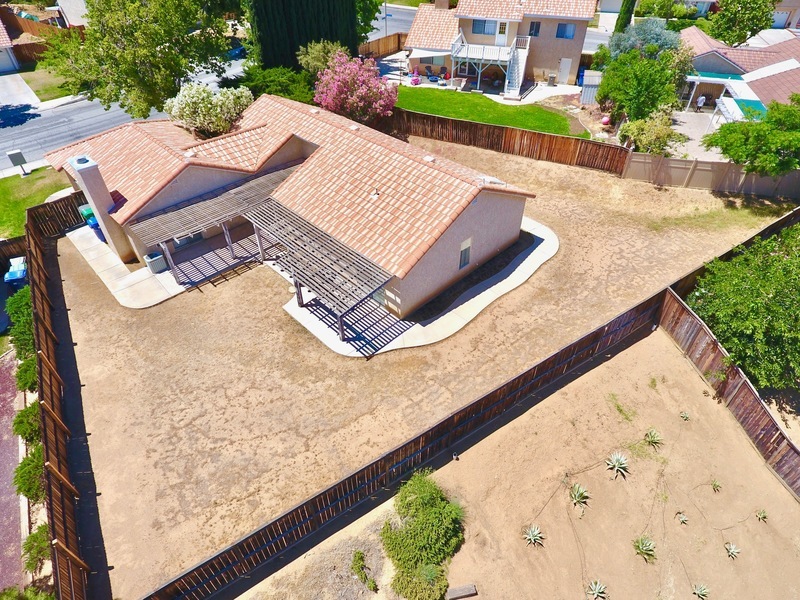 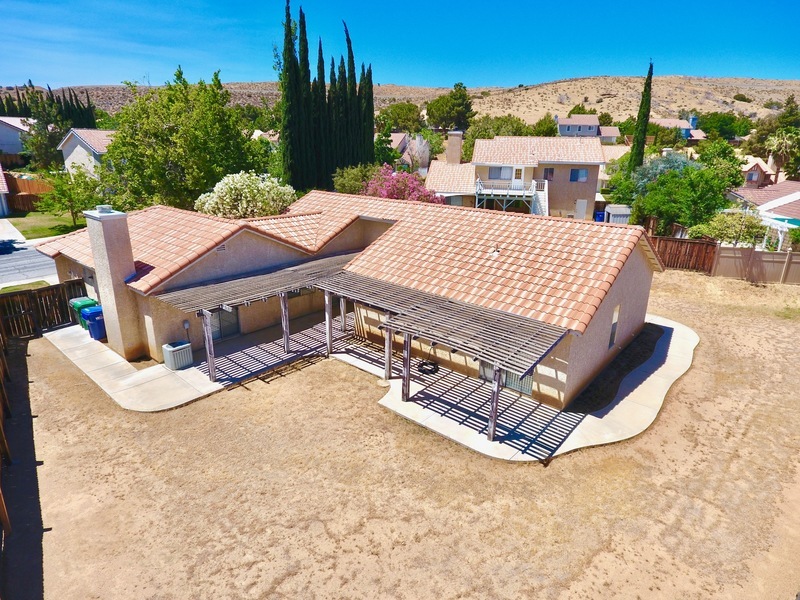 Please call to schedule a viewing 661-270-6461.